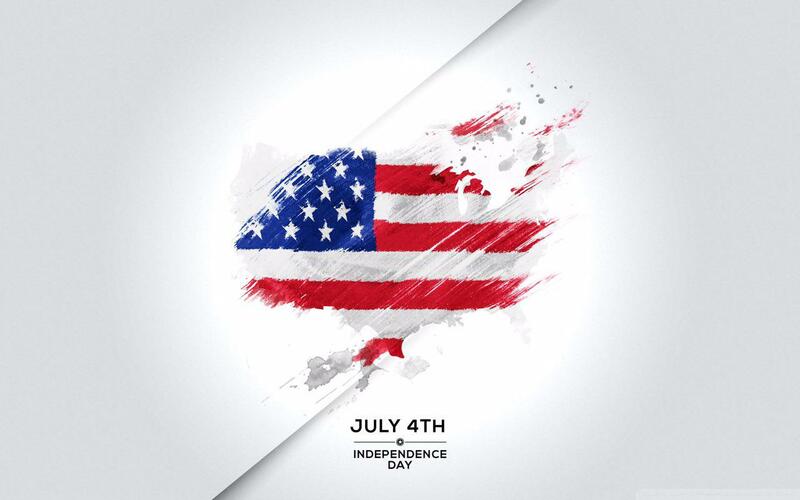 Home » News » Independence Day promotion discount! Ladies and Gentlemen! In honor of the US Independence Day, we make a 15% discount on all positions. The promotion is valid from 1 to 7 July!